Happy Book Birthday UNTIL BETH! 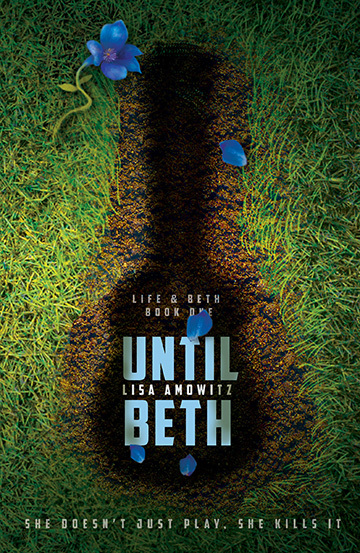 We’re so excited to be sharing this fantastic Young Adult novel by Lisa Amowitz with you today! Be sure to stop in at the bottom, and enter the giveaway for books, swag and a guitar pick necklace! The giveaway is open internationally!